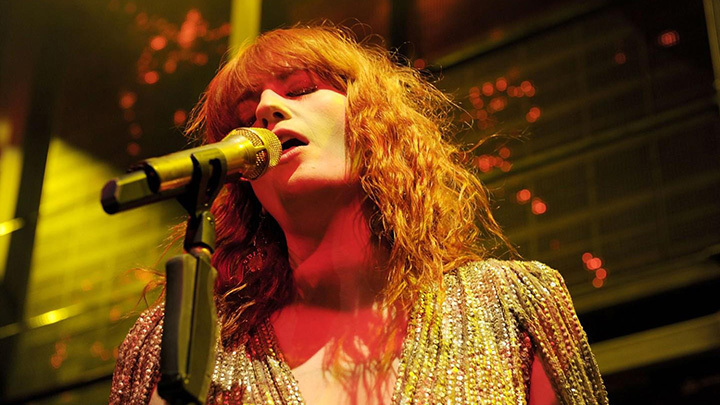 Enter to win tickets to get a chance to watch Florence + The Machine at The XFINITY Center, now through Friday at 9 AM before they go on sale! The indie rock band is on tour in support of their latest album: High As Hope! While you’re here, check out their new singles “Moderation” and “Haunted House”!